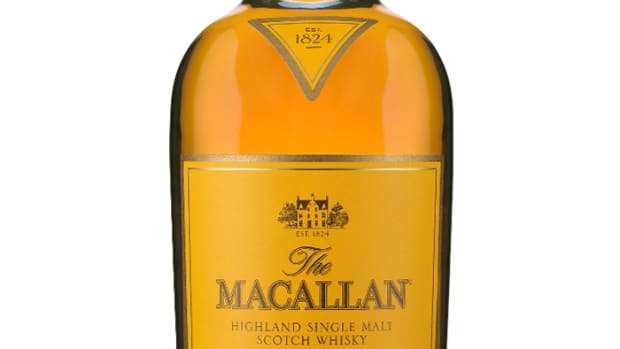 The busy team at Macallan has just announced its latest limited edition, Edition No.4, a new whisky inspired by the recently opened Macallan Distillery in Speyside. 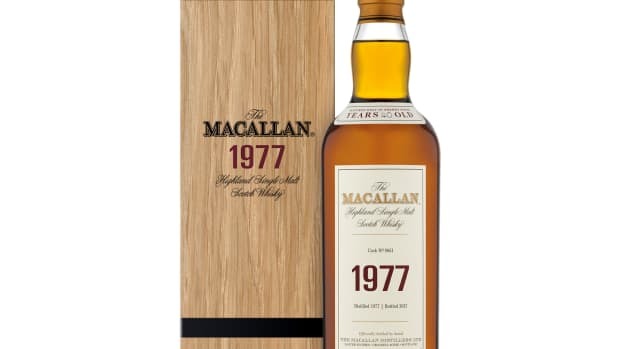 Nick Savage, the Macallan&apos;s Master Distiller, handpicked the casks to create a modern flavor profile that still honored the Sherry-seasoned oak cask maturation the brand is known for. 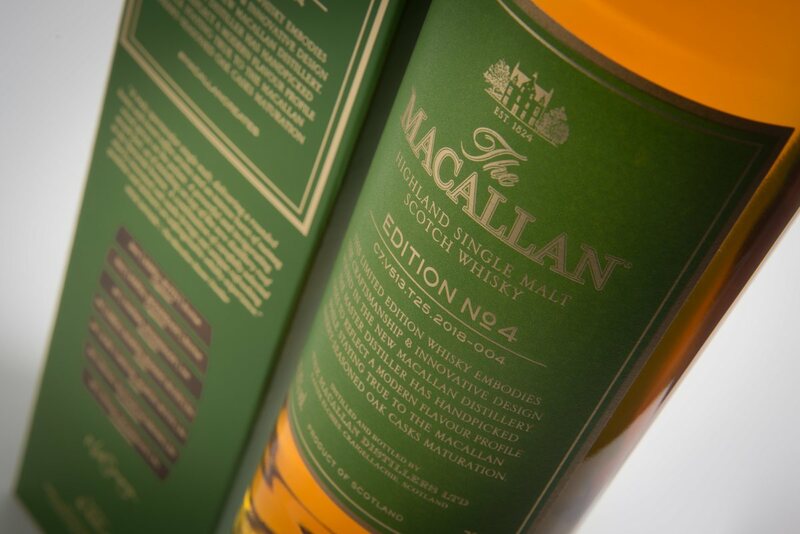 Using a mix of European and American oak casks, Edition No.4 is described to have a nose of honey, toffee, and citrus with a palate of nutmeg, wood spices, and green gloves and a fruity finish with an oaky sweetness. Available this July at select US retailers. 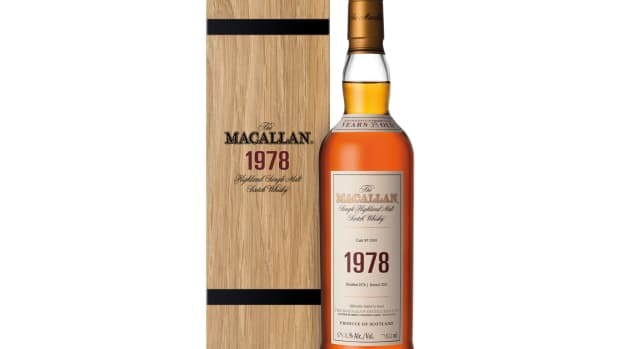 Master Perfumer Roja Dove lent his nose to the creation of Macallan's new limited edition.